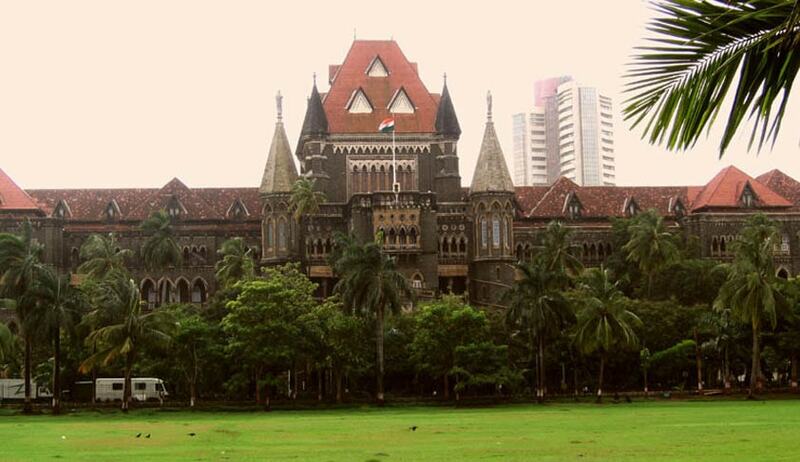 Bombay High Court has directed the state government to temporarily accommodate the Maharashtra National Law University(MNLU) by entering into an agreement with MTNL in order to get two floors in the MTNL building in Powai. The bench of Justices Manjula Chellur and GS Kulkarni directed the state to "expeditiously" provide a space measuring 10,000 square feet in the MTNL building in Powai before February 25 so that the new academic year can begin in the new premises. The MNLU has been functioning from the Tata Institute of Social Sciences campus in Deonar, Mumbai. Two classrooms have provided by TISS for the law university. Upon enquiry by the petitioner it was revealed that according to the MNLU Act 2014, 60 acres of land was to be allotted for the said University in Gorai, however no steps were taken by the state government in the last six months to allot any space for the University, the petition said. MNLU is a part of CLAT and the first batch of students got admissions in 2015. The University offers a five year under graduate course in BA(LLB) and also a one year LLM course. The petition also states that certain students who took admission in MNLU initially dropped out later due to lack of proper infrastructure.